The report states that while progress was noted in Greece’s implementation of its post-bailout commitments, there are commitments that have yet to be met, most notably in the banking sector. A European Commission report on the Greek economy released today calls for a swifter implementation of reforms and expresses concerns about the long-term impact on the budget of the government’s minimum wage hike. 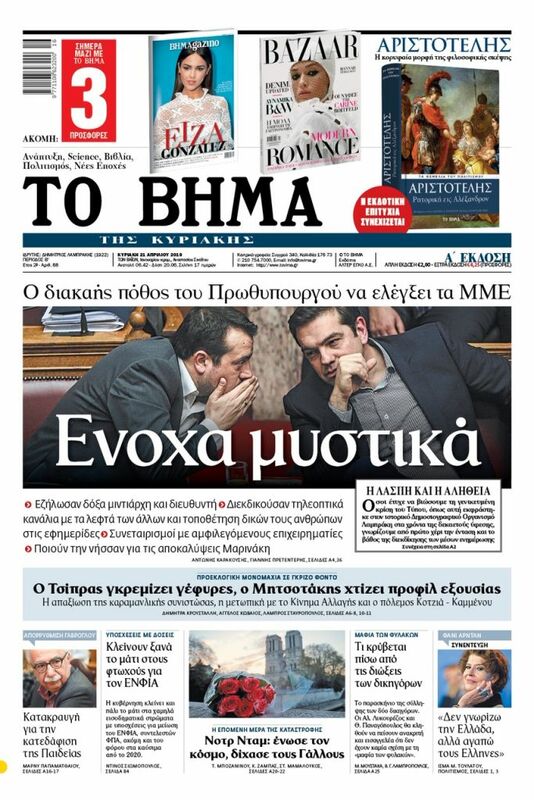 Reports were issued both in the context of the European Semesters review of all EU economies and also in the framework of the enhanced post-bailout surveillance of the Greek economy. As regards plans to resolve the looming, enormous problem of non-performing loans (NPLs), the report states that there are ongoing discussions on the new framework for the protection from foreclosure of debtors’ primary residence. It indicates that none of the parameters that had been set for the new arrangement have been completely met. The report also touches on the minimum wage hike and the VAT discount on certain Aegean islands burdened by the refugee crisis. “While the legislated increase in the minimum wage as of February 2019 raises some concerns in terms of its broader impact on the economy, it is expected to have a short-term positive net fiscal impact in 2019. In contrast, the authorities extended the VAT discount on five Aegean islands hosting refugee centres, linking its future elimination to the easing of migration pressures. While the elimination of the discount was an ESM programme commitment, the fiscal cost of the extension is limited at just over EUR 50 million,” It stated. The report notes that there has been a reduction in the volume of NPL’s but that progress has not been sufficient. “The reduction of NPLs has continued, although the take-up of tools for their resolution lags behind expectations. The stock of NPLs has been gradually decreasing, but remains elevated and according to the latest available data amounted to EUR 85 billion or some 47% of total exposures in September 2018. Banks meet their NPL reduction targets, which will become increasingly challenging over the next years. At the same time, banks’ profitability is under pressure and, combined with the high level of deferred tax credits on their balance sheet, constrains the pace of NPL reduction. The number of e-auctions continued to rise in the fourth quarter of 2018 and the coverage of the territory is almost complete; however, the failure rate of the auctions remains high and a large share of successful auctions still leads to the purchase of the asset by the bank that launched the auction. Further efforts are needed in order to address these shortcomings, as part of the measures to fulfil the end-2018 specific commitment to support the resolution of NPLs. Further progress in addressing impediments which may include both legislative measures and operational improvements of the system will be essential in this respect,” the report states. The Commission’s report identified lingering problems with the government’s proposals for the protection of debtors’ primary residence from foreclosure. “The commitment to implement reforms aimed at restoring the health of the banking system is currently not met. Discussions are still ongoing regarding a proposal of the Greek for a new system of protection of primary residences to replace current protections under the Household Insolvency (Katseli) law (expiring at the end of February 2019). The European institutions have shared their observations and concerns. There are a large number of design and technical details which need to be settled so as to ensure that the scheme is genuinely temporary, properly targeted to protect the most vulnerable households and does not encourage strategic defaults. Further analysis is required to fully understand the potential impact on the banks’ balance sheet and to quantify the fiscal impact. The authorities sent a request for a legal opinion to the ECB on 19 February 2019, and any new scheme will require State aid approval by the Commission. 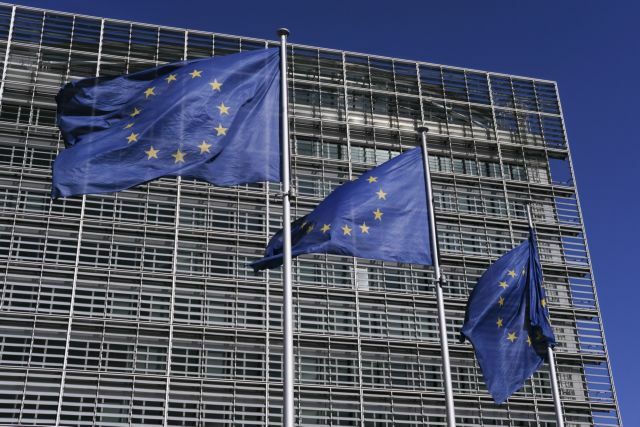 The European institutions are committed to work with the Greek authorities to find an agreement on a scheme that does not give rise to serious concerns, which requires significant changes on several key parameters,” the report underlines.